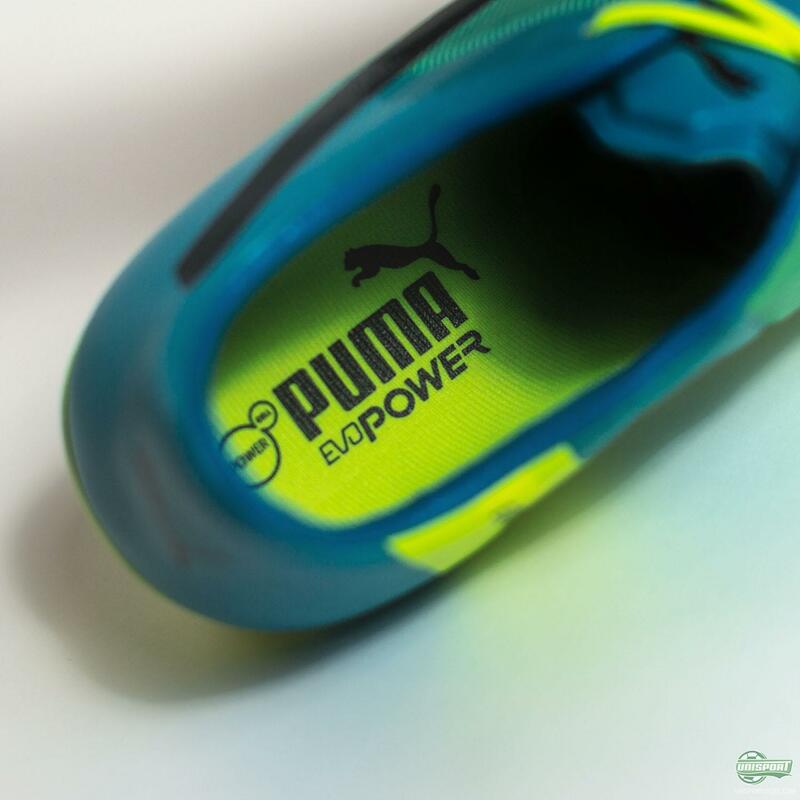 Are you ready to choose power? 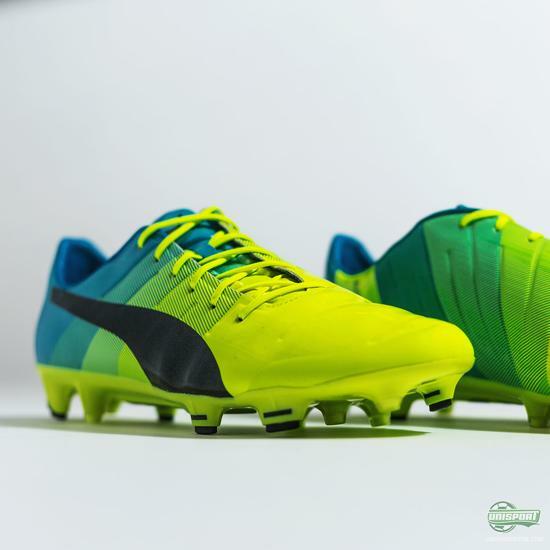 They have been concealed in camo for a good few weeks, but now PUMA are ready to unveil the first unmasked evoPOWER colourway. See it from all angles and hear about the updated boot here. 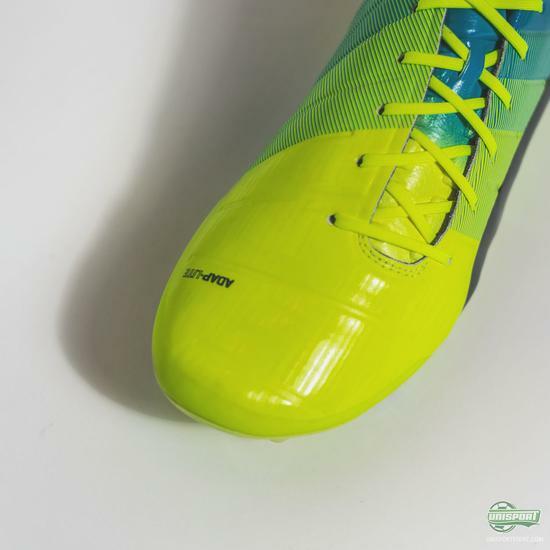 While the boots may have been camouflaged so far, they will now be anything but that. 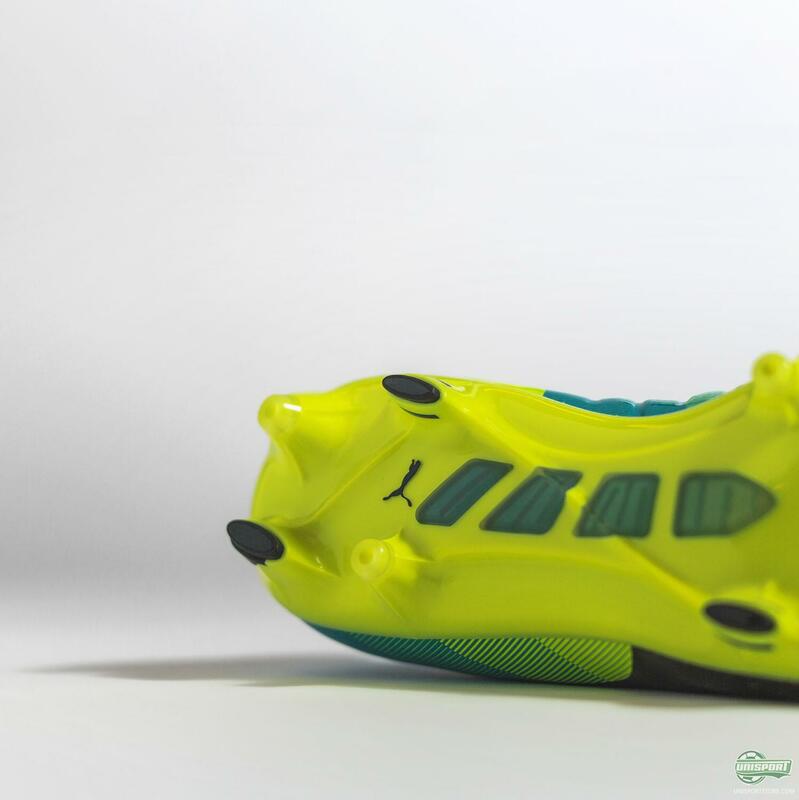 The new neon colourway is definitely one defenders won’t miss, when Olivier Giroud and Yaya Toure come charging at them, but all the same, the evoPOWER players will be impossible to stop. The concept of the very popular evoPOWER boots is to unlock the players barefoot strike through a series of technologies, which give the foot more freedom than less advanced boots. 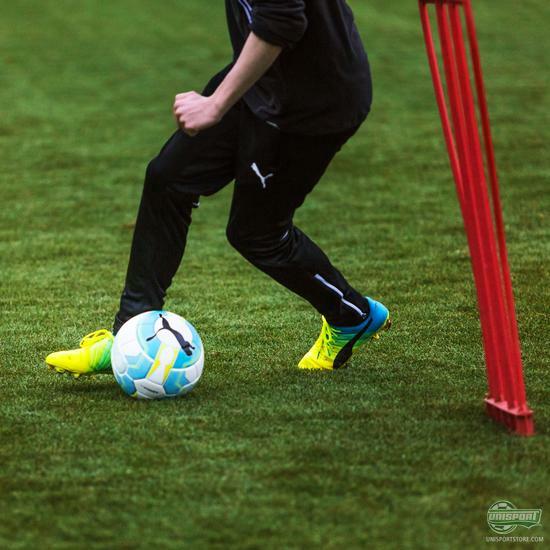 This has not changed on the newest generation, which simply takes that concept and builds on it, as some technologies have moved and others improved. 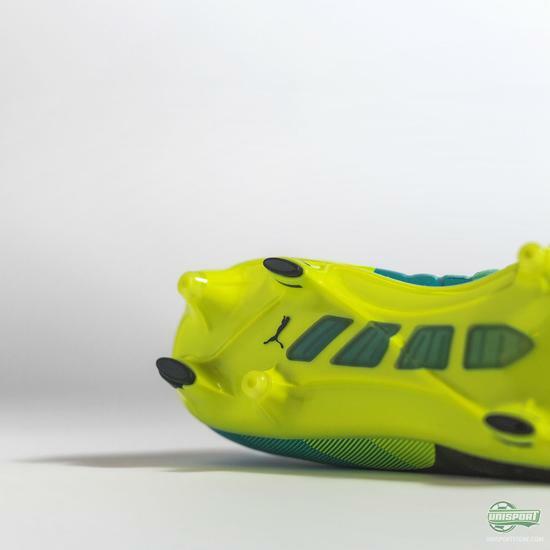 The Gradual Stability Frame in particular has been given a bit of an overhaul, with the new and improved version looking far sharper. 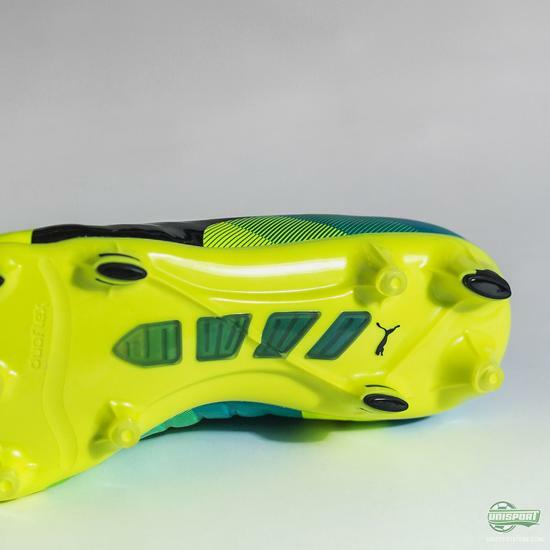 On the PUMA evoPOWER 1.3 the frame is now made with a series of plates incorporated in the sole, which have varying levels of density, so you get free barefoot movement in the front foot, as well as the stability you need in a football boot further up. 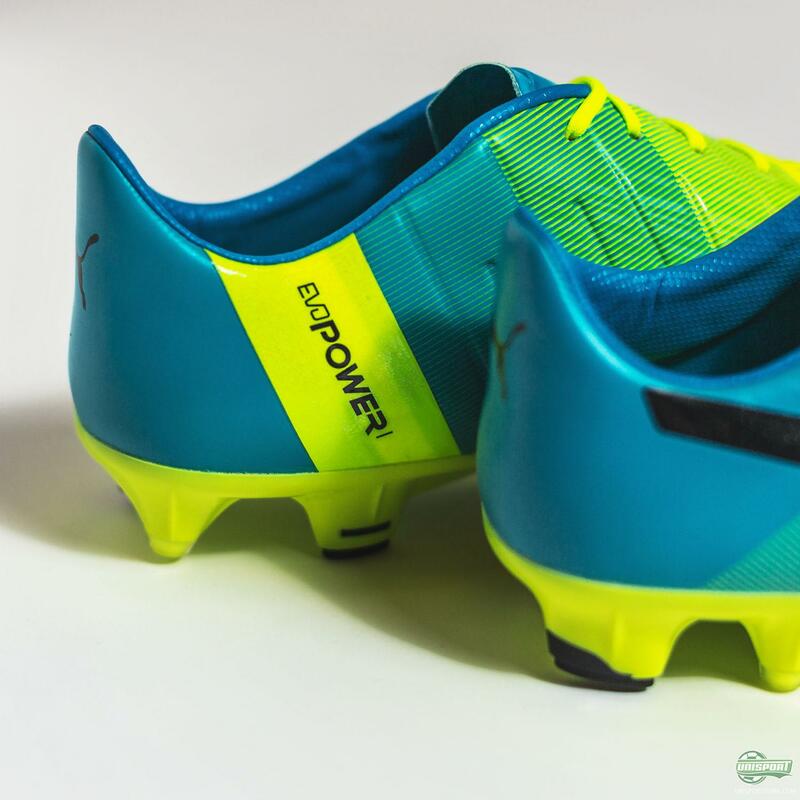 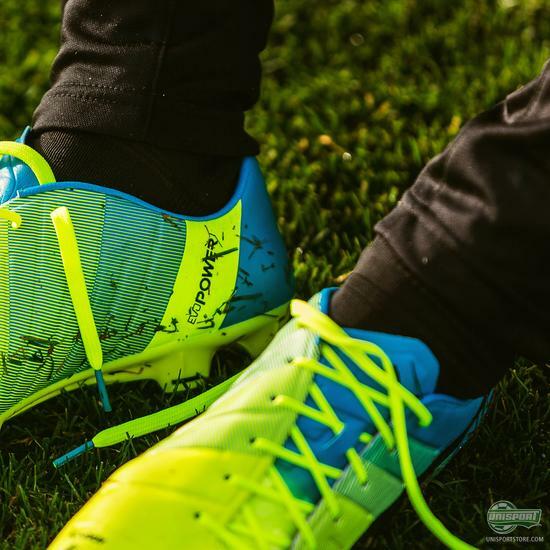 The upper on the new generation of evoPOWER has also changed in many ways. 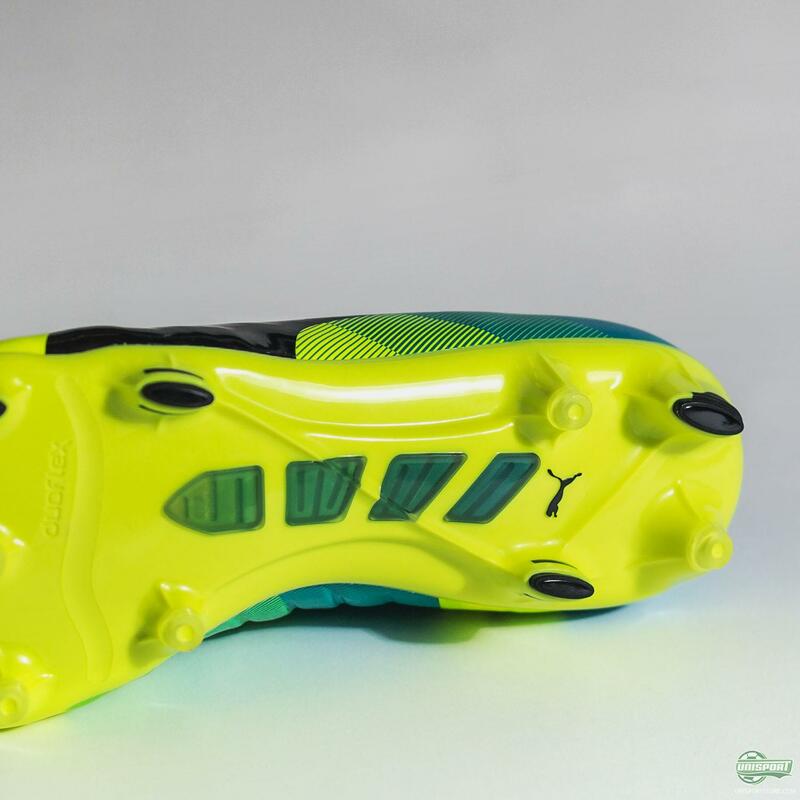 Among those PUMA have equipped it with a new type of AdapLite, which is softer to the touch and performs the boots one-way stretch technique far better. 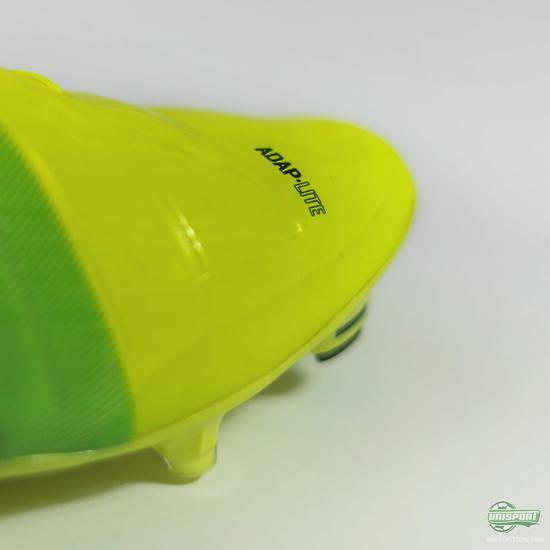 The AccuFoam material has also been moved on the boot, so they now sit only on the medial side and can influence your strikes in an improved fashion. All the changes on the new PUMA evoPOWER 1.3 sound like changes for the better and the bright new colourway will link up very well with the evoSPEED SL currently bossing the pitches around the world. What do you think of the new colourway - loving PUMA’s work on the new generation?